It's Korea no.1 beauty TV show, introduces new trends and provides resourceful information relating to beauty! From verification by scientific testing to providing chances for everyone to enjoy the beauty products, Get It Beauty offers various and broad beauty experiences across Korea. This Real Fresh Skin Detoxer is created for all the hectic schedules of modern urbanites out there. This product contains all the goodness of nature and translates that into freshness and vitality for our skin!! What's more interesting about this Real Fresh Skin Detoxer is a 10 Second Wash Off Mask!! Can you imagine that we always apply a mask that has to wait for 10-15 minutes to remove or wash away? But this mask needs freaking 10 SECONDS!! Real Fresh Skin Detoxer made with premium ingredients sourced from various parts of the world. 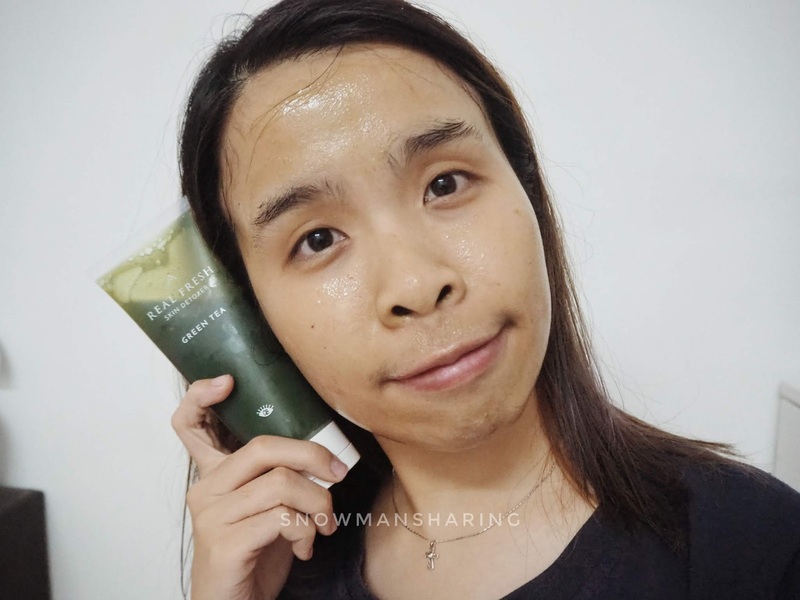 This 10 Second Mask is filled with energy and freshness from nature to ensure your skin stays healthy and clean every day. This Real Fresh Skin Detoxer - Rose recipe is main to gently smooth away skin roughness and gives your skin a radiant glow. 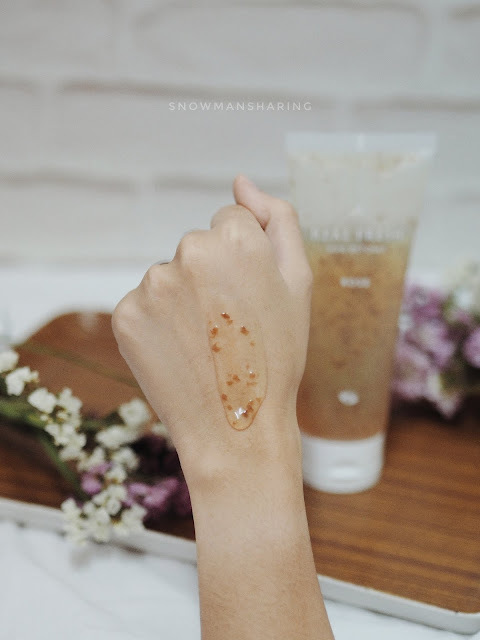 Perfect to use it on MORNING when you prep your skin for the day! Simply because in the morning this product helps to protect and balance the pH levels of your skin. Not only that it evens out the skin's texture for the perfect makeup application. So your makeup skin looks FLAWLESS! This Real Fresh Skin Detoxer - Rose contains real 100% premium may rose petals!! One thing you should know that is this May Rose, hand-picked only once in a year during May. This rose is originated in Southern France, it can easily smooth out your skin like rose petals. Texture wise is so jellyish and thick to apply! Be careful when you pour out the product out it was so jellyish and it can come out with a lot of products on hand. It applies so smoothly on the skin which I really like. After you apply it creates a thick layer on the skin with the real ingredients uses in the product, it locks and provides all the nutrients you need for your skin. May Rose blooms only once in a year in Grasse, France just for 5 weeks and only can gather by handpicking. 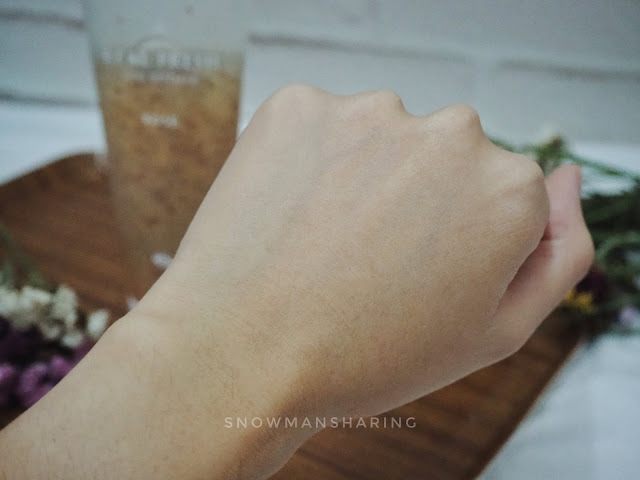 This Premium May Rose helps balance out the skin's pH which is 5 times more effective than normal rose. It helps moisturize and gives the skin a rosy radiant glow with the rich mineral component. 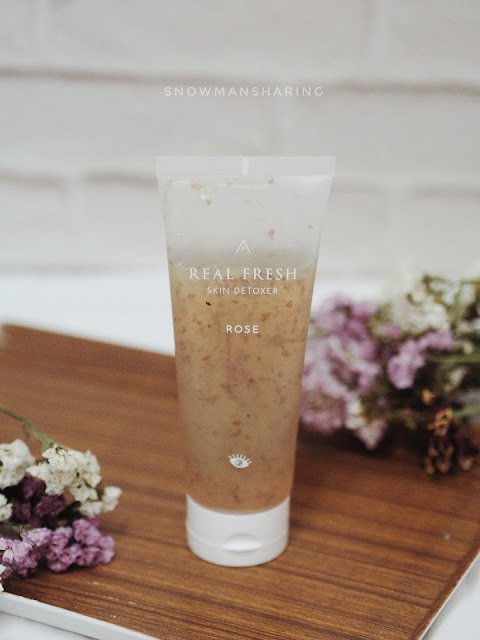 All the real rose petal pieces in the product help to purify and improve blood circulation, ensuring our skin stays revitalized, supple and bright! 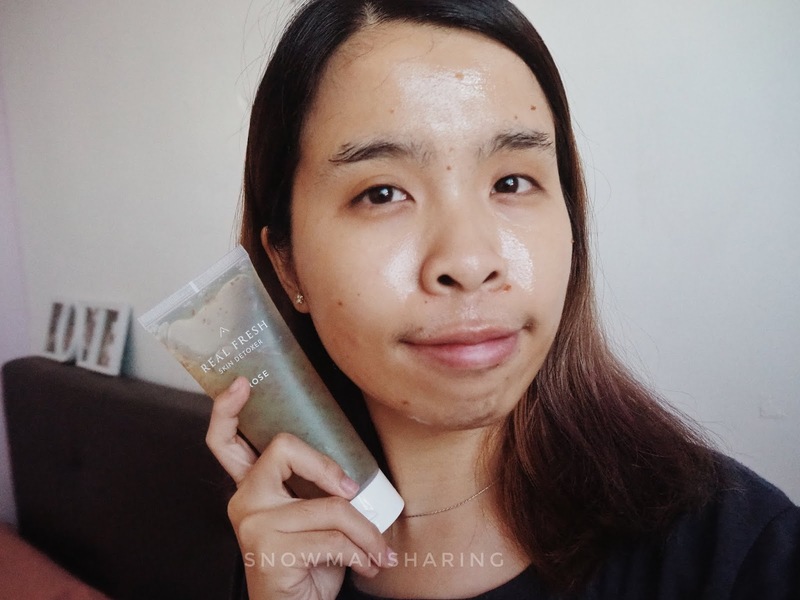 My perfect selfie with Real Fresh Skin Detoxer - Rose on my morning routine. I love those May Rose petal on my skin, any fan for a rose? Because while you apply this Real Fresh Skin Detoxer - Rose you can enjoy the scent of the rose sunk on your face. Which I really enjoy it a lot, because this kind of sweet rose scent is such a soothing and pleasing scent. 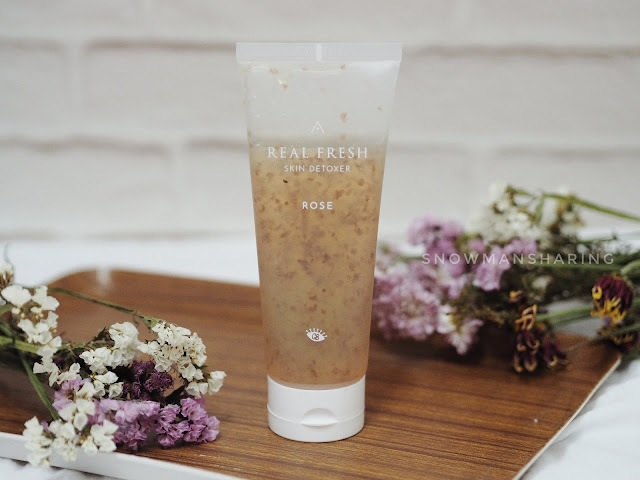 This 10 seconds daily beauty recipe is because Real Fresh Skin Detoxer - Rose containing the real petals that maximize the nutrition so that the skin can easily get a full mask pack effect with only 10 SECONDS! Not only that when you add with water, it bubbles up and you can gently massage your face like normal cleansing routine. The cleansing ingredients derived from Coconut extracts, it softly melts own in your skin without feeling any irritation and washes off the pack with mild bubbles. 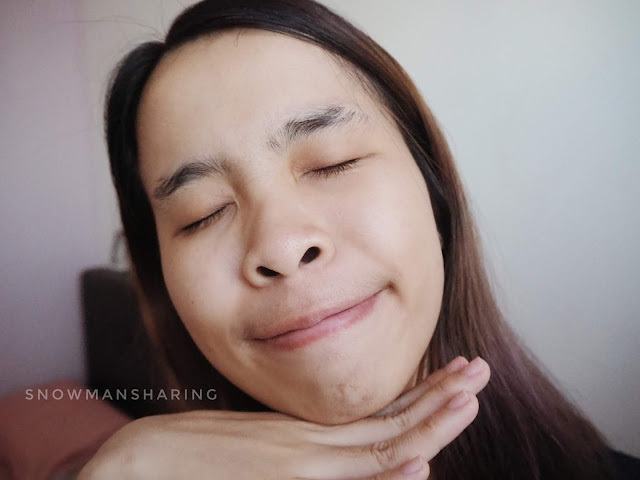 My clean and cleanse face after using Real Fresh Skin Detoxer - Rose, my face feel so clean and healthy after a whole night of sleep. I need something to prep and wake my skin with and this product is the perfect morning recipe routine for refining my skin. With this, my skin stays supple and glowy throughout the day and makeup skin looks extremely flawless too! 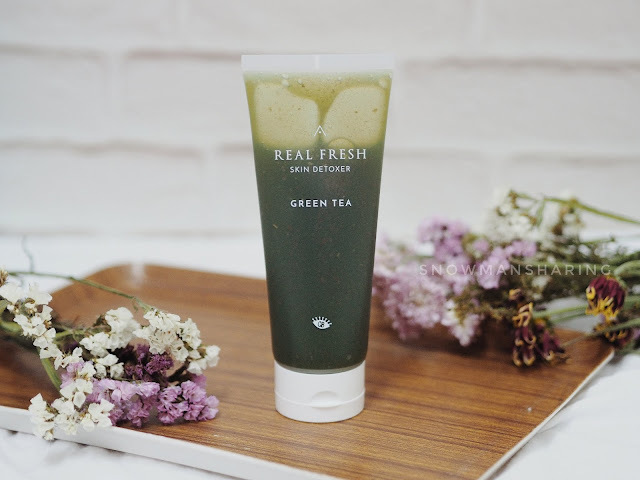 The very first born baby green tea leaves were collected from pristine Jeju Green Tea Plantation to create the perfect Real Fresh Skin Detoxer - Green Tea 10 Seconds mask. This 100% nature ingredient help relieves and purifies the sensitive skin. 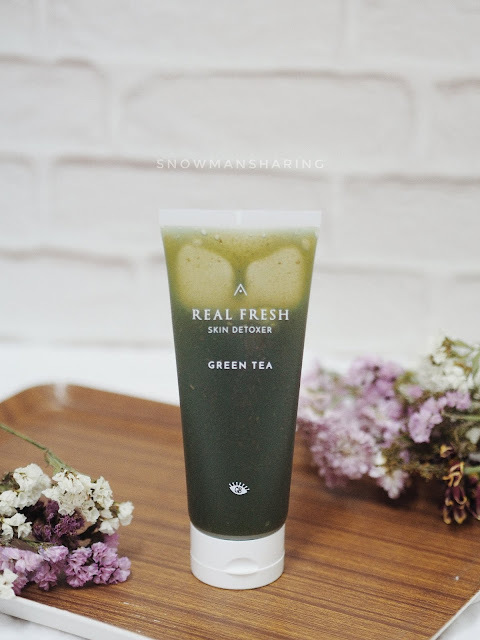 This Real Fresh Skin Detoxer - Green Tea contains Young Green Tea Leaves from pristine Jeju Island plantations! It relieves the sensitive skin and purifies the skin to have a healthy boost in just 10 seconds. is jellyish too! 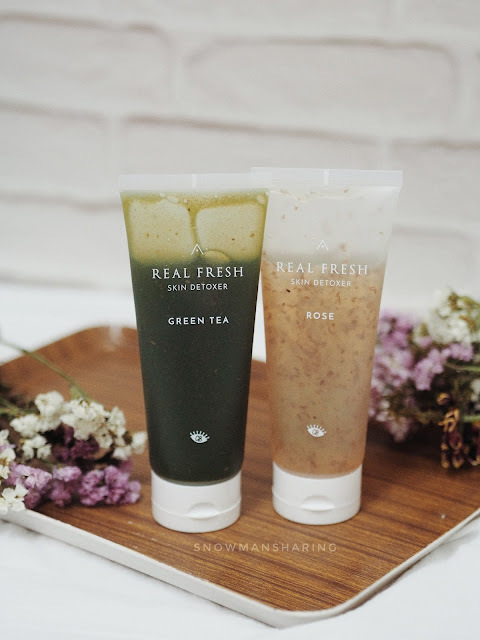 But unlike the Rose that contains rose petal and this product contains the green tea powder from Young Green Tea Leaves from pristine Jeju Island plantations. So just apply a relatively thick layer onto the dry skin. Rinse it off after 10 Seconds! The baby green tea leaf collected in spring contains an abundance of Catechin which has 5 times more vitamin C than the lemon does. This makes them excellent at protecting the skin from UV damage. Feeling to stress lately? 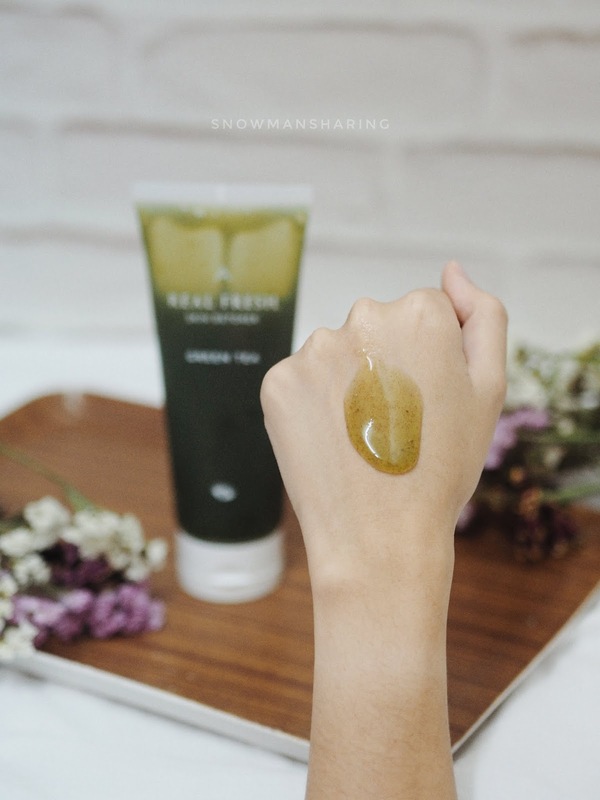 This Real Fresh Skin Detoxer - Green Tea also work as stress relives for your stressed skin real fast by controlling your face sebum and purifying the dust on skin!! 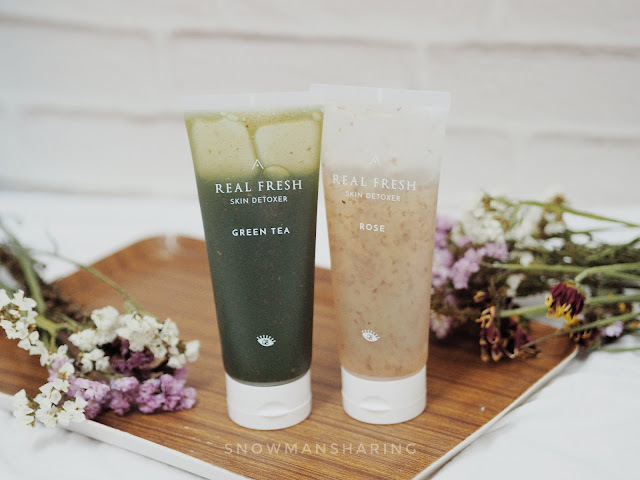 Loving my night routine now using Real Fresh Skin Detoxer - Green Tea. After a whole day of working and staying out, skin is now super oily and cover with impurities on my skin! I am in need something to help my skin to purify and to detox out all the impurities in my pores too. 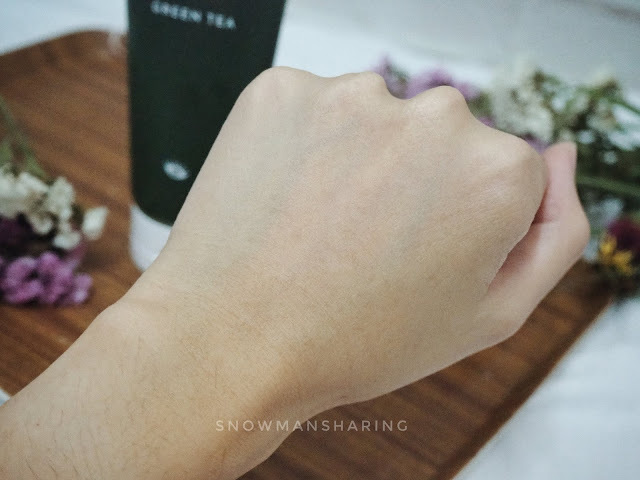 This Real Fresh Skin Detoxer - Green Tea becomes my holy grail after a day of stress working, my skin needs a break and relieve stress too! 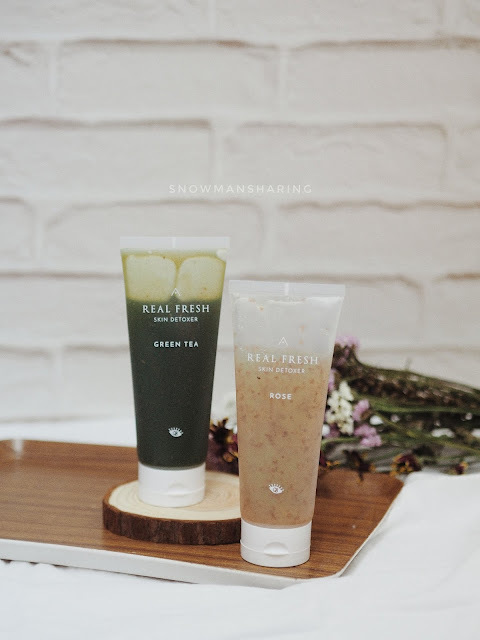 This 10 seconds daily beauty recipe is because of Real Fresh Skin Detoxer - Green Tea containing the real leaves that maximize the nutrition so that the skin can easily get a full mask pack effect with only 10 SECONDS! 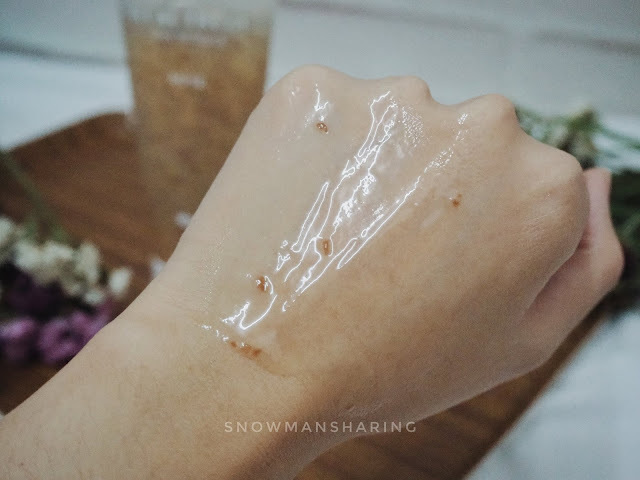 Last but not least, with just a short period of trying this Real Fresh Skin Detoxer I immediately fall in love with this entire concept of fast and effective SKIN DETOXER for everyone out there. No time for a Mask? 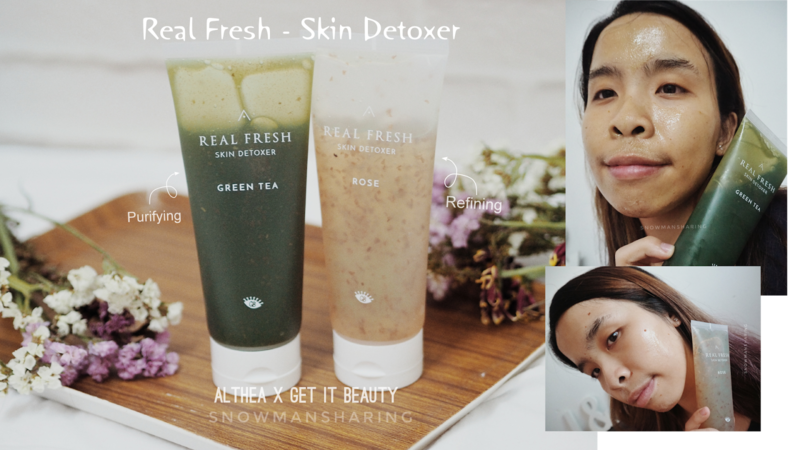 Just use Real Fresh Skin Detoxer in just 10 SECONDS. Woala you will able to experience the changes in your skin when you use them! 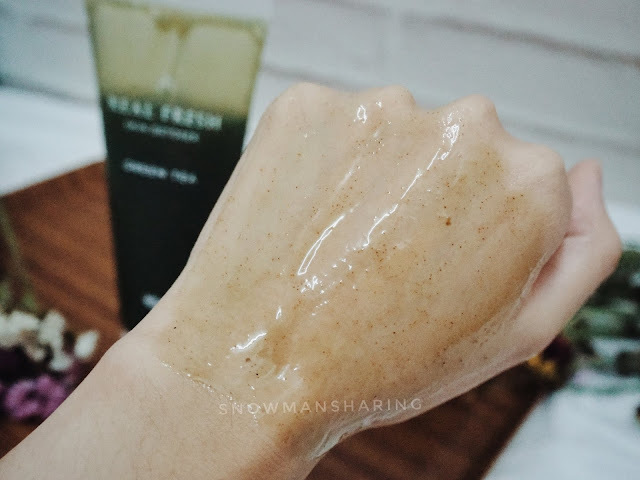 If you interested to buy this 10 Seconds Real Fresh SKin Detoxer mask make sure to head over ALTHEA website to check it out. Where now for LIMITED TIME you can get both these products with one price. Click here to signup and receive RM35 credits on your first purchase. i am in love with the rose one too simply because I love roses in general and that the scent of roses always manages to calm me down...even better than green tea...and it is true...i agree when you said it makes the skin flawless and easy to apply the makeup. that's what i felt too! Nice information and I love your videos too. I am also in love with these both beauties. This skin detoxer looks interesting. I have yet to use a similar product. I am a great fan of rose petals as well. And I love green tea, too!